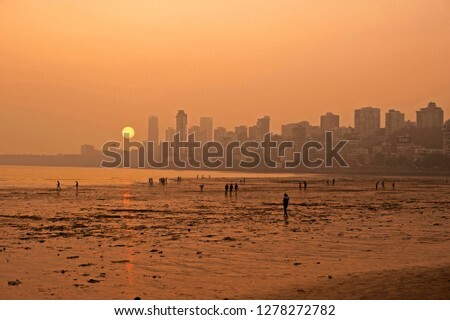 South Mumbai or SoBo, colloquially known as “the Town”, is where the soul of Mumbai lies. 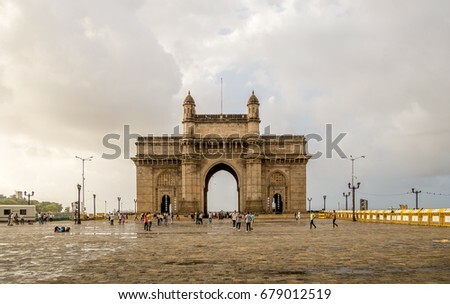 From the majestic architectural beauty of the Gateway of India and the sparkling Queen’s Necklace at the Marine Drive to the intricate sculptures of Elephanta Caves and the sacred tomb of Haji Ali on a small islet, South Mumbai displays the perfect blend of heritage and modernity. That’s not all! Some of the best hotels in Mumbai are located in SoBo, making it an ideal location for travelers. 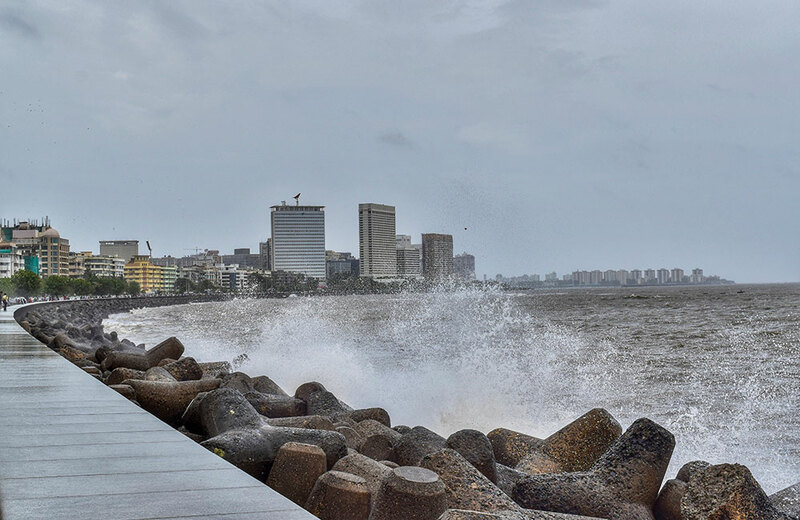 Are you planning to visit SoBo on your next vacation? 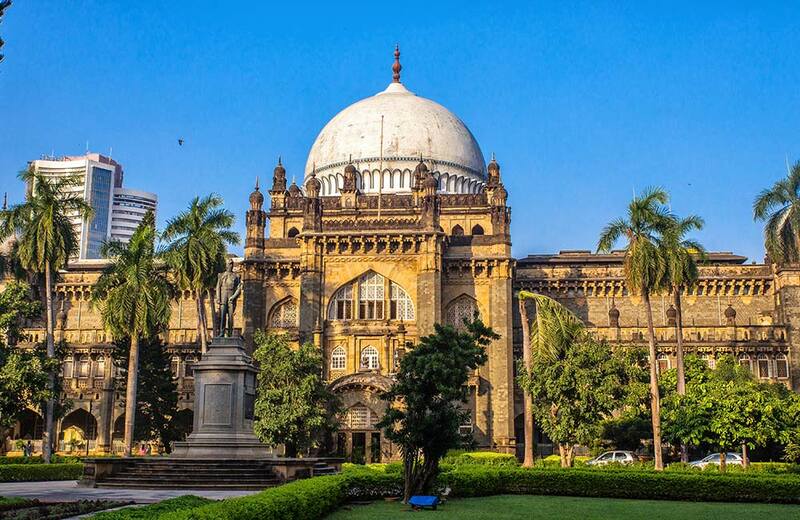 We have listed down some amazing things that you must do when you are in South Mumbai. Situated at the Apollo Bunder area and surrounded by the Arabian Sea, the Gateway of India is city’s top tourist attraction. This yellow basalt giant is popular among locals and foreigners alike. Walk along the vast walkway and witness the spectacular Arabian Sea. You can also take a ferry ride and enjoy the view of this “Tajmahal of Mumbai” from the sea along with other significant tourist spots. And also, do not forget to get yourself clicked in front of this majestic Indo-Saracenic structure. 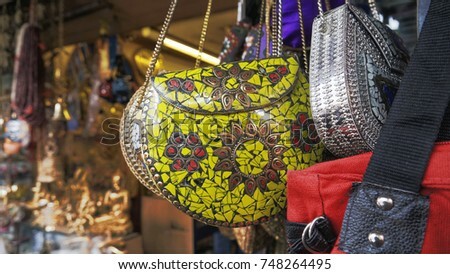 Colaba Causeway is every shopper’s paradise and one of the most popular wholesale cloth markets in Mumbai. This shopping street with petite lanes has everything and anything you ever wanted to shop, without burning a hole in your pocket. So get yourself prepared to bargain for the best deals of your life. Moreover, while you are in the area, you can catch a movie at Regal Cinema or hop over to some of the best restaurants and cafés in the city, including Bademiya, Delhi Durbar, and Leopard Café. 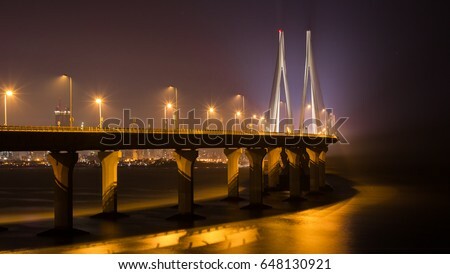 After the sundown, Mumbaikars rejuvenate themselves in the cool and serene ambiance of the Marine Drive. You can take a stroll aimlessly on the pathway or sit along the shores for hours without feeling bored. If you miss this beauty during the late night hours, then you have missed something big in Mumbai, for sure. So head over to this iconic location to watch the sparkling city resting along the shore and immerse yourself in the magical breeze of the sea. Sounds cool? 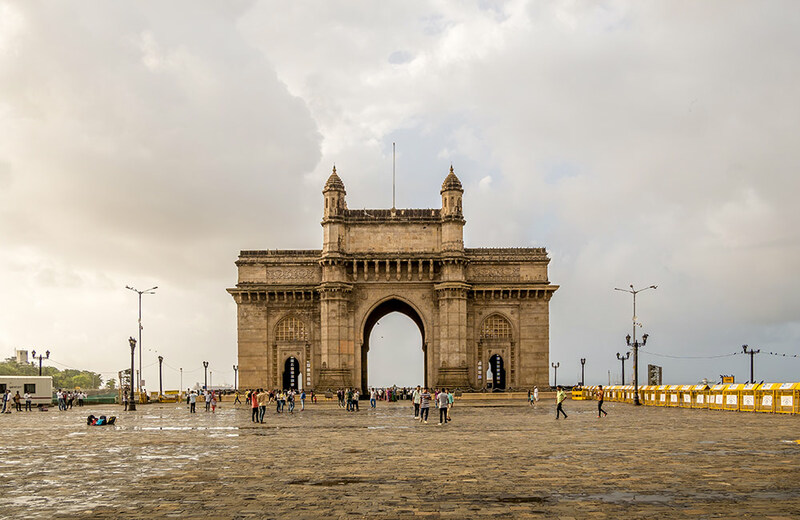 How about visiting one of the three UNESCO heritage sites in Mumbai? 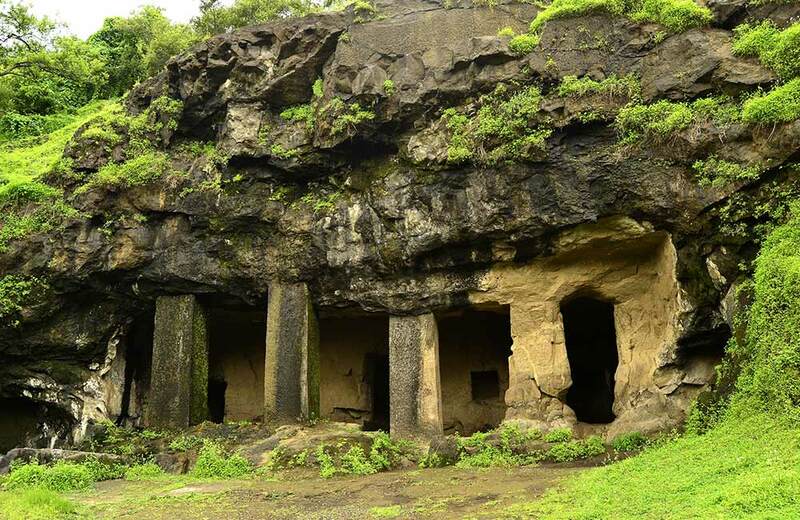 Situated on the Elephanta Island, these rock-cut caves from the medieval times are a must-visit when you are in the southern part of the city. There are five large caves with different sculptures of Lord Shiva, and two Buddhist caves as well. You can reach this place by taking an hour-long ferry ride from the Gateway of India. Once you are there, hop on a toy train or trek through each cave, enjoying the natural beauty of the island. Want to know more? Read our blog on how to plan a day tour to Elephanta Caves. 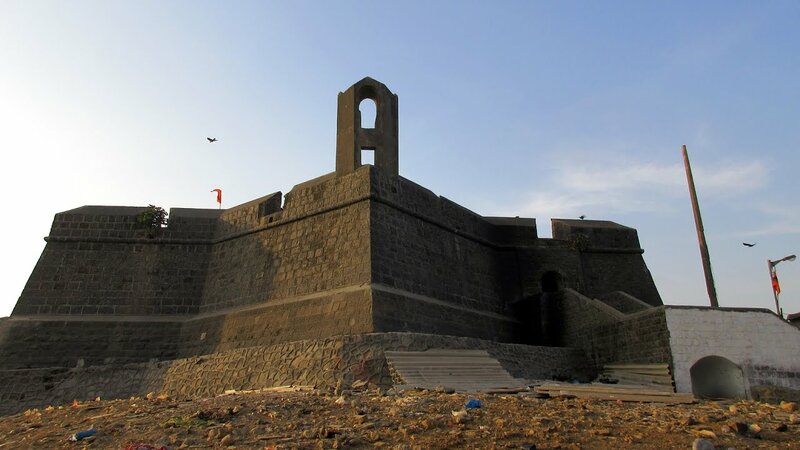 Overlooking the Mahum Bay and surrounded by the oldest fisherman community, the Worli Fort is an iconic monument in South Mumbai with much historical significance. 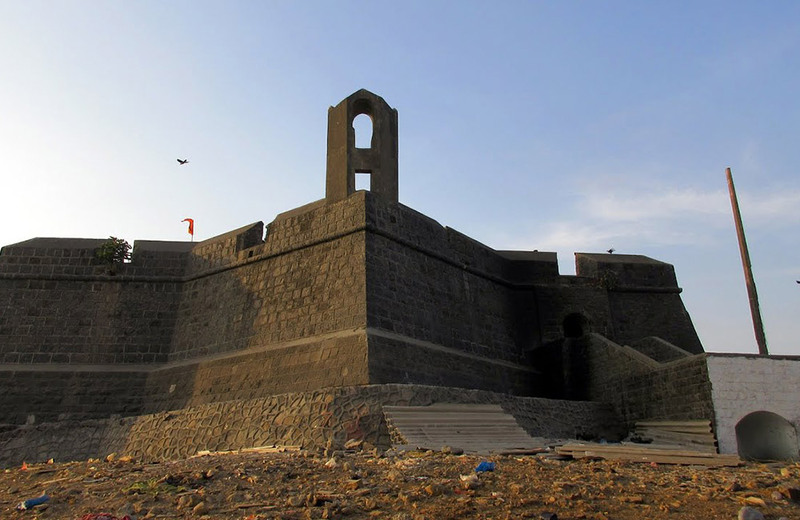 Built during the British Raj, around 1675, this tall fort gives you an expansive view of the Bandra-Worli Sea Link. The fort has a well (which is believed to be haunted), a gymnasium, and a temple. Visit this place during the evening hours to witness a spectacular sunset, over the bay. 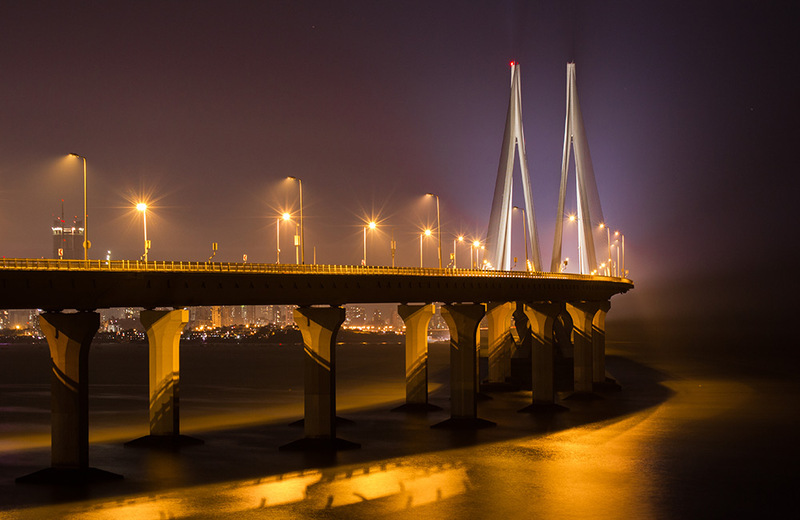 This eight-lane cable-stayed bridge is another must-see place in South Mumbai and for all the right reasons. Be sure to take a ride over this engineering marvel during the night when it’s lit with sparkling lights, making the whole structure even more stunning. You can experience the beauty of the Arabian Sea and the Mahim Bay from this man-made marvel. 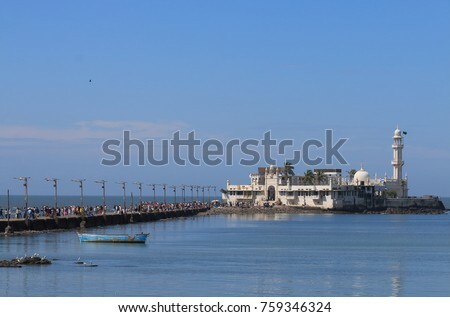 Built amidst the Arabian Sea, the magnificent Haji Ali Dargah is one of the most popular religious shrines in the city. 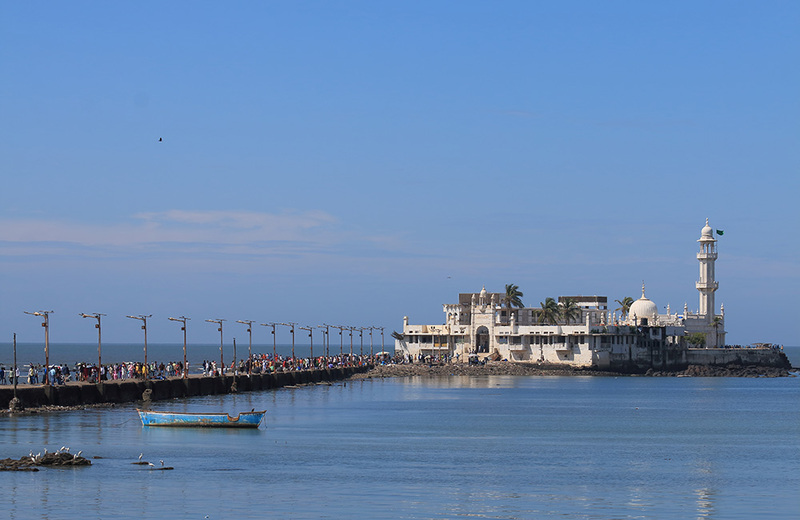 This Dargah houses the tomb of a Muslim saint – Pir Haji Ali Shah Bukhari. People from all faiths come here to seek blessings of the revered saint. But that’s not all. 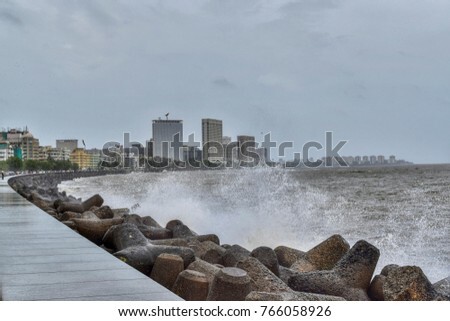 While you are here, you can enjoy the panoramic view of the vast sea, as you walk through the causeway that leads to the shrine from the Lala Lajpat Rai Marg. That’s probably why the dargah is counted among the top places to visit in Mumbai with family. Want to relax and unwind, listening to the roaring waves and soaking in cool breeze? 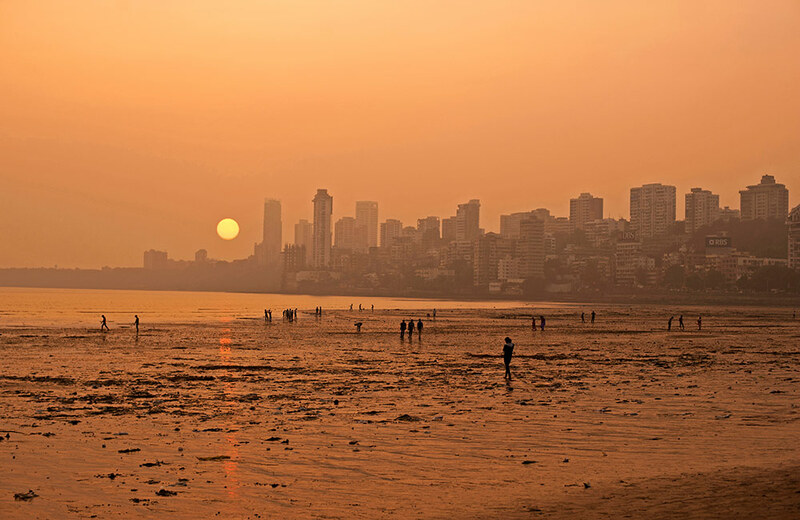 Head straight to Chowpatty Beach, which is one of the famous beaches in South Mumbai. Stroll with your friends and family along the sandy shores and watch the glorious sunset as you munch on flavorsome bhel puri from local vendors. Speaking of bhel puris, did you know that the city is known for its street grubs? Here is a blog on the best street food in Mumbai and where to get it. 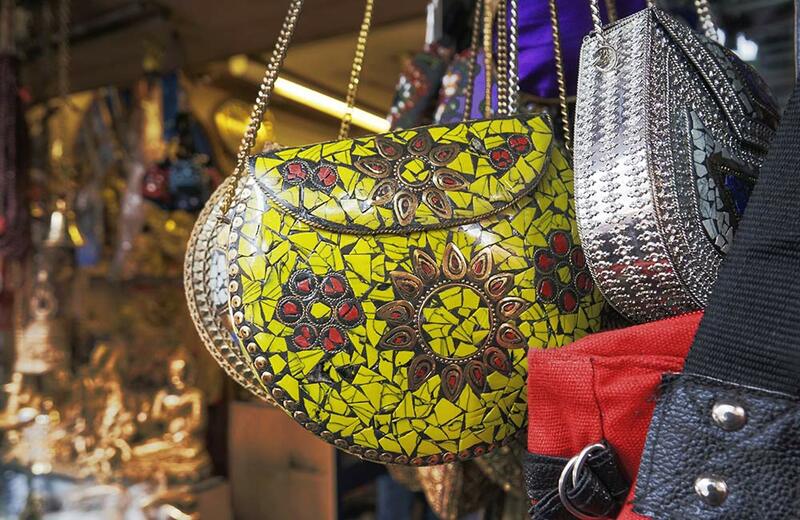 Situated at Kala Ghoda, this prestigious art gallery was established in 1952 and has played a central role in the development of contemporary art in India. 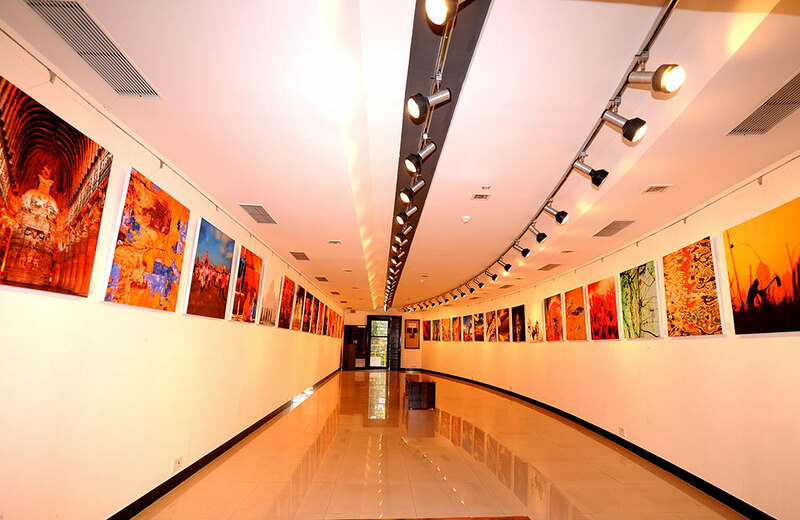 It is one of the oldest and premier art galleries of Mumbai where you can see some excellent artworks of India’s renowned artists. While you are here, do not miss out on the popular 1970’s themed “Café Samovar” that represents the socialist culture of that era. Built in Indo-Saracenic style of architecture and surrounded by lush green gardens, this museum contains artifacts hailing from India and other eastern countries. Formerly known as the Prince of Wales Museum, it displays many treasured artifacts and relics from the Mughal era as well. Its magnificent architecture designed by George Willet is sure to keep you mesmerized. Are you a history buff? Do ancient artifacts interest you? 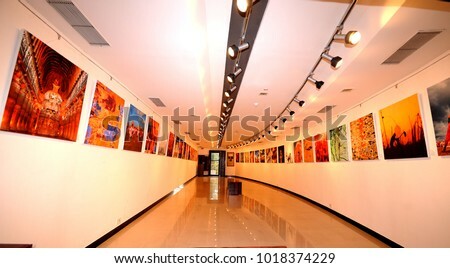 You can plan a visit to some of the other popular museums in Mumbai. The list isn’t complete! 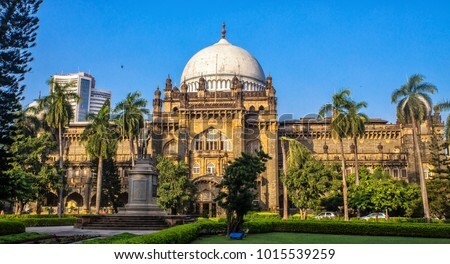 There are many other interesting things to do in South Mumbai, such as visiting the Port Trust Garden, the Sassoon Docks and Arts Project, Khotachiwadi Village, and Afghan Church, among others. Plan your trip such that you get the best of SoBo and create everlasting memories.